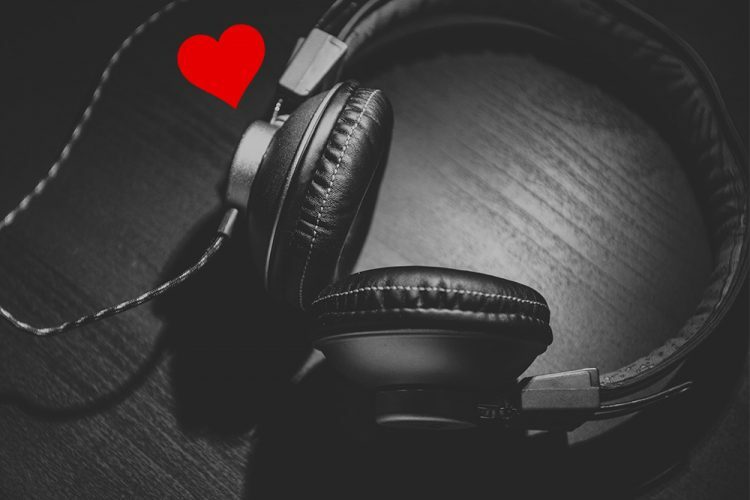 Amherst Records is here to fill your Valentine’s Day playlist! I’ll never find the words my love, to tell you how I feel my love. “What are you doing the rest of your life?